Flexible to work in US shifts. Fluent in Telugu or Hindi or Malayalam or Kannada. Age criteria: 18 - 27 yrs. 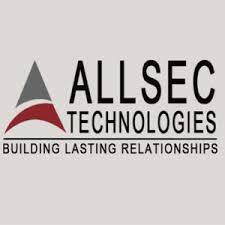 Allsec Technologies is a company with presence across India and enabled services in India, the United States, United Kingdom, and internationally. 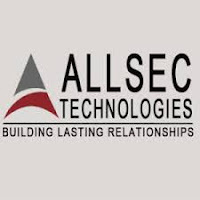 Allsec Technologies is a company providing web development, web design, search engine optimization, strategic teleservices, customer care, and quality management services. It also provides data verification, processing orders received through telephone calls, telemarketing, monitoring quality of calls, and customer services.Its clients include Genpact, Accenture, Wells Fargo etc.